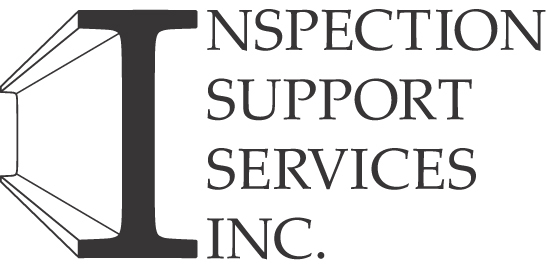 Inspection Support offers education courses for home and building inspectors. You may enroll in as many as you like for the program package price of $999.00* ISS999, or enroll in just those that you need. We can provide courses in-class or through a hybrid mix where sufficient numbers exist (min. 20 participants). Our education and delivery meets a number of education standards, including acceptance Ontario and with Consumer Protection BC. Our background includes 9 years of in-class and online delivery at Humber College in Ontario, along with workshops, inspector seminars and also at conferences. Link: BC Approval - CP-BC Link: ON Approval - Courses also meet various association credits including NHICC, PHPIC & OntarioACHI. The ISS Education Home Inspector Training Program courses include the following. Approximately 480 hours of education, taken over 2 semesters. Our 80 hour courses are designed to provide more intense and in-depth learning, simply beyond the basics. This link presents the opening home page of our "Online Education Portal". Click on the appropriate provincial link below to find out more and register for your location. Tuition varies depending upon the individual courses you choose. Online courses start at $88.25 for 40 hrs or $166.50 for 80 hrs. The complete program package* for only $999.00 which provides access to the online course notes and our proctored and scheduled exams. We strive to ensure our courses are both reasonablly flexible and affordable. The courses are primarily web-based and interactive by "direct instruction" through weekly directed learning via Skype/FaceTime™ (webinar) based learning, facilitated by experienced, highly qualified home inspection practitioners. The courses are designed to be simply convenient to access and designed to meet your personal learning schedule. Full program is staggered over 2 semesters with a winter intake, spring intake and fall intake. Note however, that specific courses are either semester 1 or 2. Winter semester starts approximately January 6 to April 4, Spring semester starts approximately April 7 to July 10, and the Fall semester starts September 15 to December 18. Our current upcoming intake is Semester 2 courses starting on April 7th. NOTE: BC participants are mandated by Consumer Protection BC to attend all webinar hours scheduled for courses.